Each year, Ubeya looks forward to the Catersource Conference & Tradeshow, the popular event showcasing the world’s leading experts in the events and catering industry. With much excitement and anticipation, the Ubeya team packed their bags and headed to Catersource 2019, traveling to the city most renowned for its traditional jazz music, Creole cuisine, and notable festivities — the vibrant New Orleans. 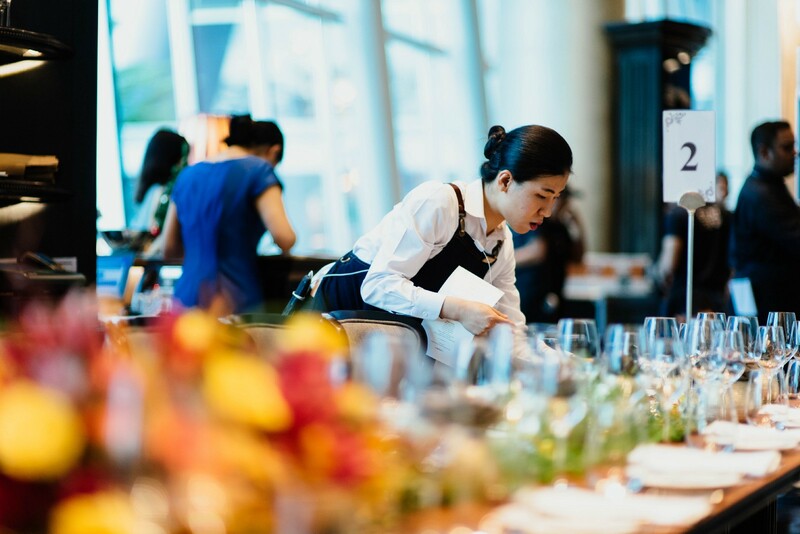 The team was greeted by the inspiring individuals of the events field, crisp ingredients and freshly prepared food by innovative caterers, and a comprehensive collection of products, services and original ideas. What did we take away from Catersource? The various forms of catering came in different sizes, colors and flavors, and emphasized the differences and similarities in each individual’s work process and flow. For this reason, we have tailored our software to meet individual needs and the obstacles of the catering industry so that you can focus on your food and let us focus on the rest — and on eating whatever it is you’re cooking up! What was the highlight of our trip? We genuinely enjoyed meeting so many people from various backgrounds and levels of experience with such a passion for food. Not only did we get to hear inspiring speakers and leading professionals in the field share their expertise, we got to meet and talk with all of you, the events and catering experts who understand better than anyone the nuances of the obstacles in the industry. We’re glad to have had this opportunity to discuss how you can work together with Ubeya to solve those issues. This opportunity is one of the only times of the year to connect with the entire events world all at once and brainstorm with AllSeated, Total Party Planner, Caterease, Thryv, StaffMate, Social Tables, and many other tech companies that work in collaboration with the industry. All in all, another unforgettable Catersource experience has more than exceeded our expectations (and we hope yours as well!) and left our palates craving more. We can’t wait to see what 2020 what will have in store for us! Got too much on your plate? Check out how Ubeya helps businesses around the world manage their staff!